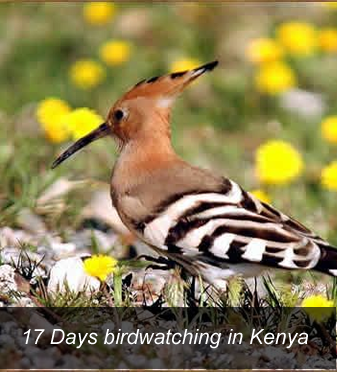 Expect up to 275 species of birds and numerous game for this trip. 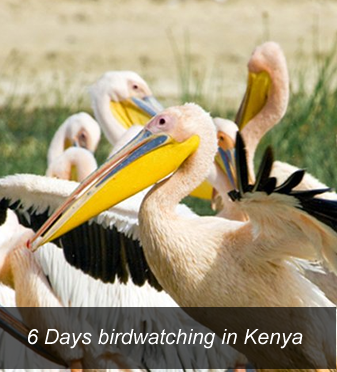 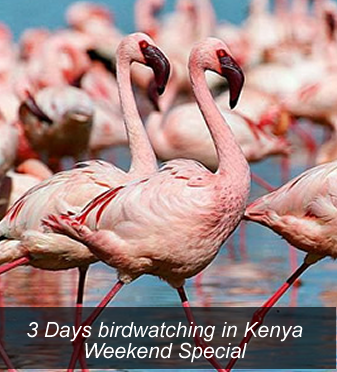 Expect up to 450 species of birds and numerous game for this trip including the big five. 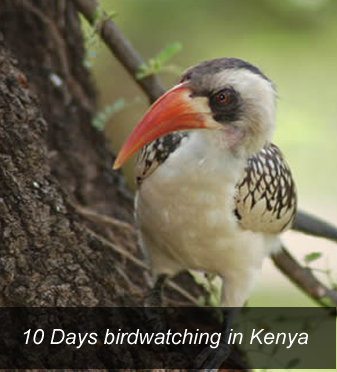 Expect up to 500 species of birds and numerous game for this trip.